The Just Comfortable and liberal city. Harmony with human and nature. Yep, this is the correct meaning of AnYang-city(안양시). a king saw the five-colored cloud when he passed this area. So this has the name of AnYang-city naturally after that. From prehistoric age, people had lived here according to the remaining relics. This area is bounded with many cities, Seoul, Incheon, Suwon, and so on. So it is able to easily access to neighboring cities in public resources. which was planned urbanization by government policy in 1990s. Seoul got more and more population as industries continued rapidly and became internationalized widely. So new cities which located near the suburb of Seoul were need for the people who walk in Seoul. Here is the one of cities composed in purpose according to that project. 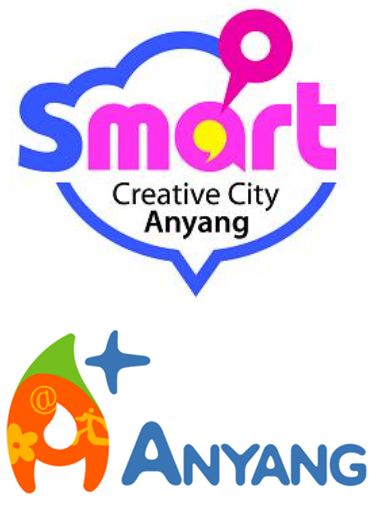 Anyang-city has a harmony with new city zone (Pyungchon area) and old city zone. Can you imagine a city that is so well composed everything having good nature? Now it becomes big city where over 600,000 people live and keep on going to develop. Central park( JungAng-gongwon; 중앙공원) may be the best love zone of this city where people go throughout the year. The road use to be closed on weekend and open to the citizen to enjoy the bicycle and inline skating, and open flea market on a fine day also. On special memorial day or citizens day of Anyang city many people use to rush into this park and celebrate it. It seems like small open art gallery with their sculpture scattering here and there. Anyang art park(예술공원) which locates in old city zone is also another favorite place which can feel nature.